Diane and Joseph Strongosky. She is also survived by her four devoted grandchildren; Scott, Kristin, John and Melissa and her four cherished greatgrandchildren; Jacob, Ashley, John and James. 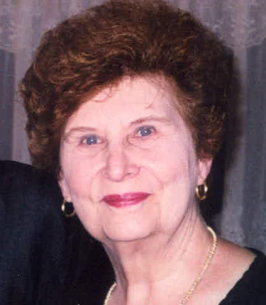 To send flowers to the family of Mae J Spooner (Sembarski), please visit our Heartfelt Sympathies Store. We encourage you to share any memorable photos or stories about Mae. All tributes placed on and purchased through this memorial website will remain on in perpetuity for future generations.